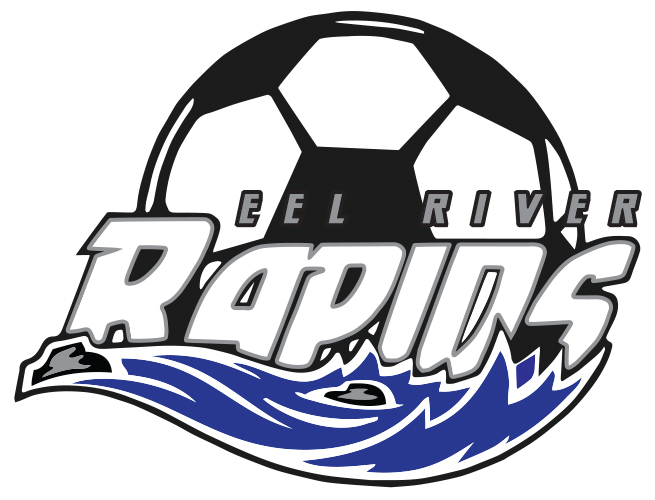 Eel River Valley Youth Soccer is a recreational program, open to all youth ages 4-14! 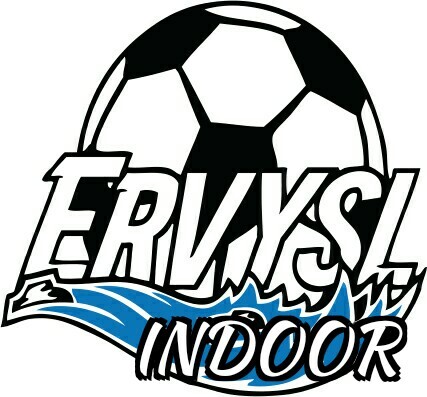 A recreational soccer league devoted to players living in Southern Humboldt. Schedules are posted. Please go to league tab for specific scheudles. **Please remember that everyone involved in this league are volunteers, so please say thank you when you see them because most of their work goes un-noticed.